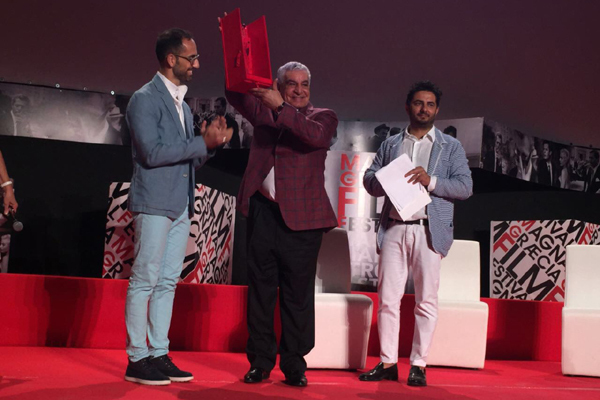 In a gala event attended by more than 3,000 spectators at the Magna Graecia Film Festival in Catanzaro in Italy, former minister of antiquities and renowned Egyptologist Zahi Hawass was awarded the festival's Golden Gala for his devotion to archaeology. 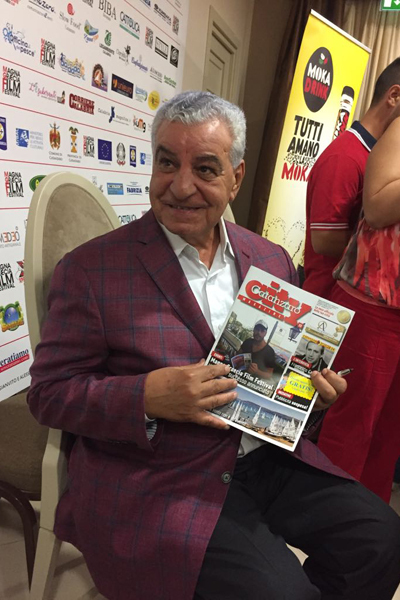 During the award ceremony, Hawass said that Egyptians and Italians love one another and he believes that Italy and Egypt can rebuild relations. "I know that there are big problems between our two countries, and I feel very unhappy to not see an Italian ambassador in Cairo or an Egyptian ambassador in Italy, but I believe our two nations can work hard to be able to reestablish a strong relationship," Hawass said, speaking at the Magna Graecia Film Festival in the southern Italian town of Catanzaro. Hawass spoke at the screening of the film "Il Loto e Il Papiro" (The Lotus and the Papyrus) written by Francesco Santocono and announced that the film will be screened in Egypt at the Bibliotheca Alexandrina on 10 September. "I know that many think Egypt isn't a safe place right now, but it's not so," Hawass said, adding that "Our country Egypt, is actually a safe one. In three years I have received 3,000 American visitors and I want Italians to return to Egypt. There's not any danger, I assure you." He also pointed out that there are several new discoveries that would be announced within the coming months, among them latest results of the Scan Pyramid Project started almost two years ago to explore the interior design of the Khufu pyramid and whether it houses other hidden chambers or corridors, as well as the results of the scan of the Valley of the Kings in September undertaken by an Egyptian-Italian team from Turin University. 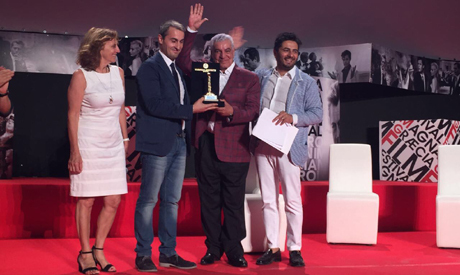 Magna Graecia Film Festival has become one of the most anticipated film festivals for Italian cinema lovers. The 2017 edition was dedicated to late renowned Italian actor Marcello Mastroiann.